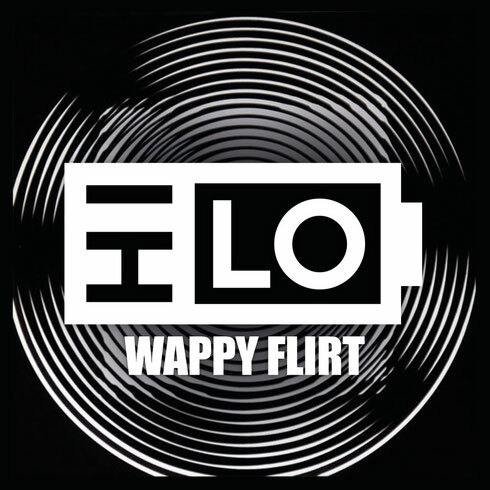 Oliver Heldens' newly unveiled alias, HI-LO, recently released a new song, ‘Wappy Flirt’, for free download. Just one month after launching his label, Heldeep Records, with HI-LO's ‘Renegade Mastah’, he delivers his alias' third release, which has received early support from Calvin Harris, Tiesto, Chocolate Puma, Motez, Pep & Rash and more. On ‘Wappy Flirt’, he blends a thick, rolling bassline with synth work before using percussion to subtly build and release tension throughout the song for a decent tech-house offering. With this release, he sticks with his high-energy style, while aiming to hold an air of unpredictability surrounding his music.